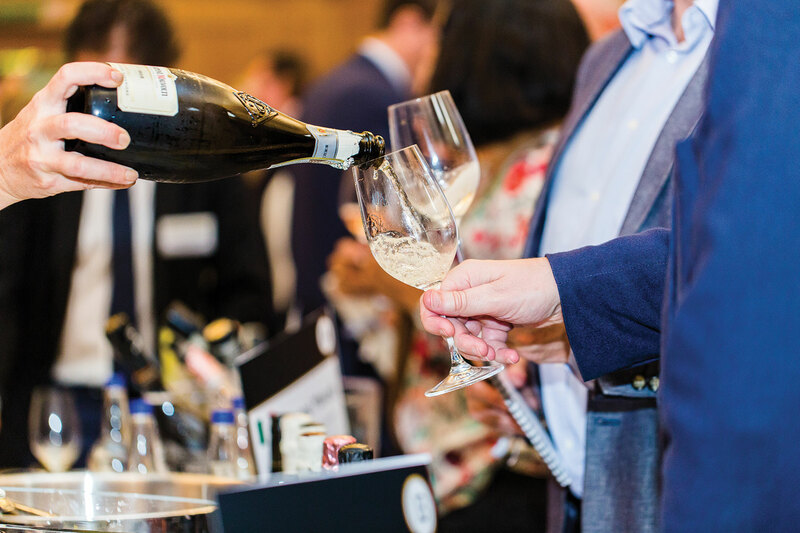 Join Decanter to taste over 200 sparkling wines as you enjoy an evening of live music, light bites and freshly shucked oysters. Over 40 top producers will be in attendance from all over the world. This is a special evening event for consumers. Trade Tasting – members of the wine trade will be invited to a bespoke tasting during the day from 13.00 to 16.30. More information will be announced shortly, but in the meantime please contact marketing@decanter.com if you have any queries. Taste over 200 sparkling wines in the beautiful setting of Church House in London. 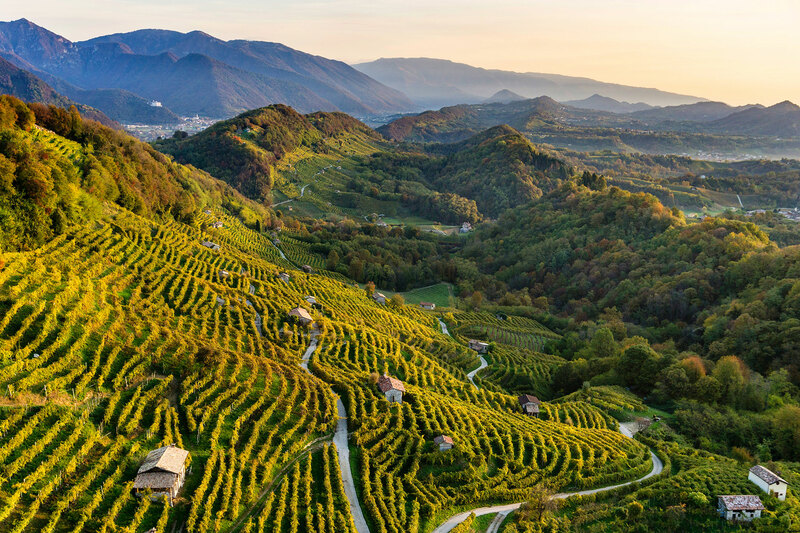 Discover an exciting range of Prosecco Superiore DOCG wines from the premium Conegliano Valdobbiadene appellation in the heart of the Veneto. This will be a revelation for serious sparkling wine fans.